Emily Atkinson of The Tallis Scholars and City Bach Collective travel a few miles north from their home at St-Mary-at-Hill, Billingsgate, where they regularly perform cantatas by Bach and his near contemporaries. They come with radiant masterpieces by J.S. Bach (Cantata BWV 84), Schütz, Buxtehude, and Janitsch. 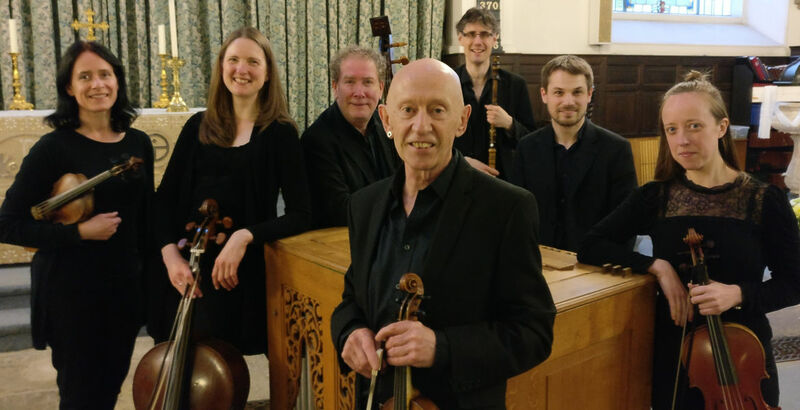 Previous: Time Stands Still: Dowland and Campion (15 July). Final performance of our 2018 season.